Carrie Fisher’s tragic passing last year left Star Wars fans around the world heartbroken, and ever since, one of the biggest questions has been how will Lucasfilm handle the actress’ untimely death moving forward? We know that she’s set to feature in The Last Jedi, and holds a fairly large role in it, from what we hear, but what comes after that? 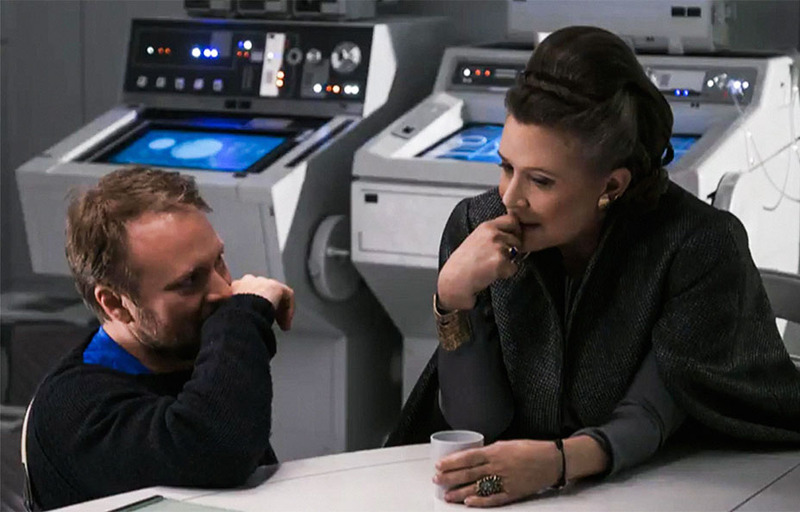 With the decision being made not to digitally recreate her for Episode IX, we shouldn’t expect to see Princess Leia in Colin Trevorrow’s trilogy closer, but will the studio still find some way to acknowledge her passing and honor her? Well, if a new report is to be believed, then yes, they definitely will. Zeroh then goes on to note that the tribute will be scored by John Williams and act as a “great send off” to the actress. Again, none of this has been confirmed by either Lucasfilm or Disney just yet, but it’s not too hard to believe. 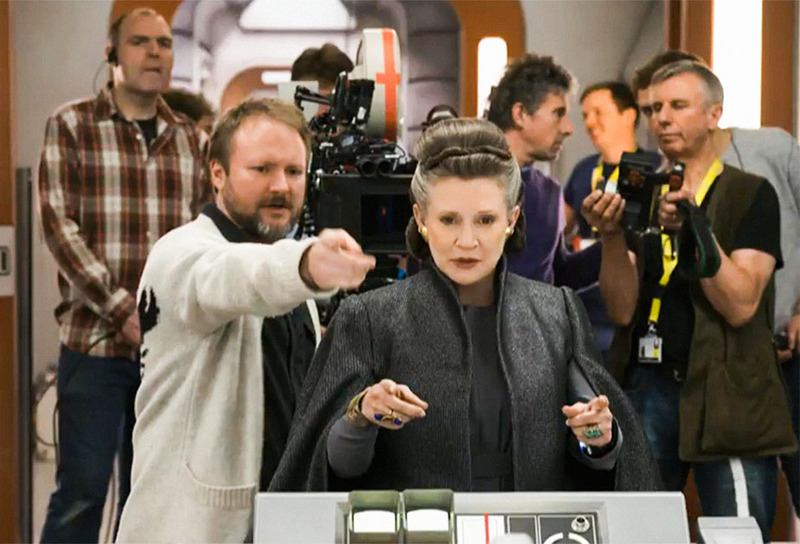 Then again, we did just get a Carrie Fisher tribute video from Star Wars Celebration back in April, not to mention that reportedly, Episode IX will “honor” the actress in some way as well. As such, we’re not sure what this tribute in The Last Jedi will consist of or how it will differ from what we’ll see in the next film and have already seen from Celebration. Given how iconic and important the late actress was though, it’s no surprise that the studio is going all out to honor her and we’re definitely looking forward to seeing what they have planned for us.